Brussels is refusing to let EU countries engage with the UK so health arrangements for British nationals in the bloc can be put in place as Brexit looms without a deal in sight and risks leaving millions of British expats without access to healthcare. Currently, European Union citizens with a right to live in the UK can claim benefits in the country just like British nationals do. Britain has already said those citizens will continue to be provided with access to the NHS and welfare if no Brexit deal is agreed with the EU. But Brussels has stopped short of offering a similar guarantee for British expats and has not committed to providing the healthcare benefits which they already have access to. Theresa's May government was also trying to revive old agreements it had with about 30 European countries before it joined the EU, which "have never been formally terminated", unsuccessfully. 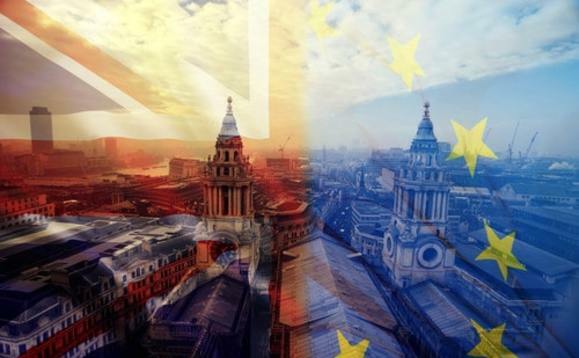 According to papers to be discussed by the Cabinet's Brexit sub-committee on Monday, the European Commission has told members states to "refrain from bilateral agreements or discussions with the UK, which would undermine EU unity". There was only a brief victory for May as the UK has reached a trade agreement with Switzerland. Government officials fear if there isn't a breakthrough in this impasse, British workers in the EU will have to continue to make social security payments in the UK and be obligated to also make payments in the country they live in.